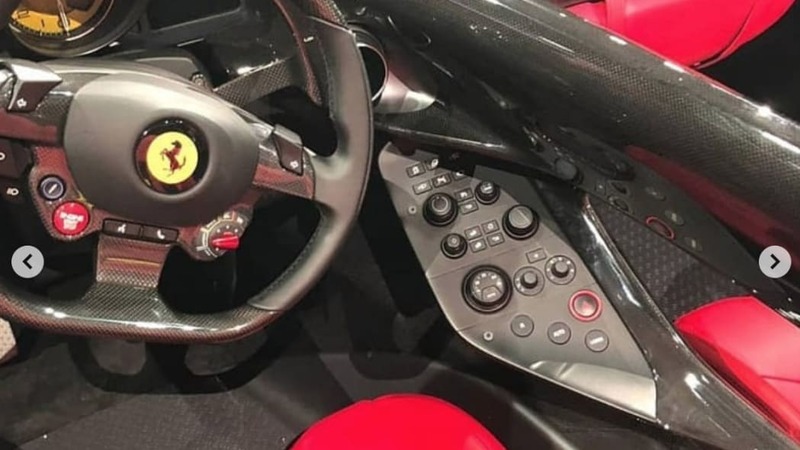 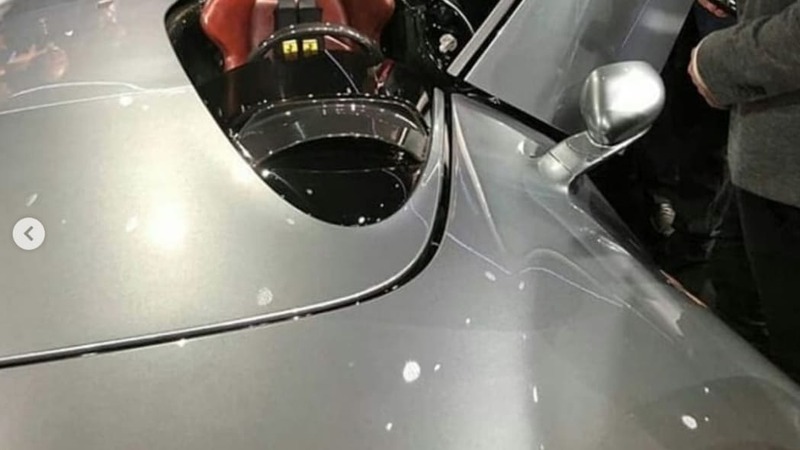 Ferrari has revealed a pair of retro-inspired new vehicles to loyal customers at a private event in Maranello, and thanks to Instagram user Ferrari Icona, we know what they look like, and can discern a few details. 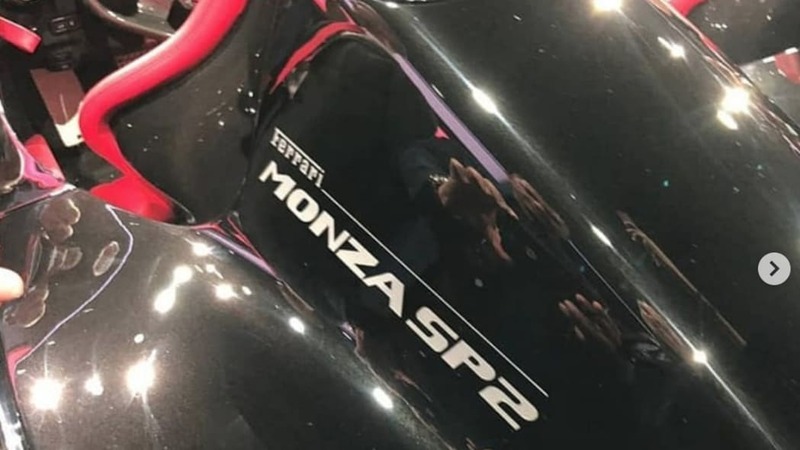 The open-topped, limited-edition sportscars are the Monza SP1 and Monza SP2, a one-seater and two-seater done in the classic barchetta (Italian for "little boat") style of lightweight open-topped or convertible two-seaters. 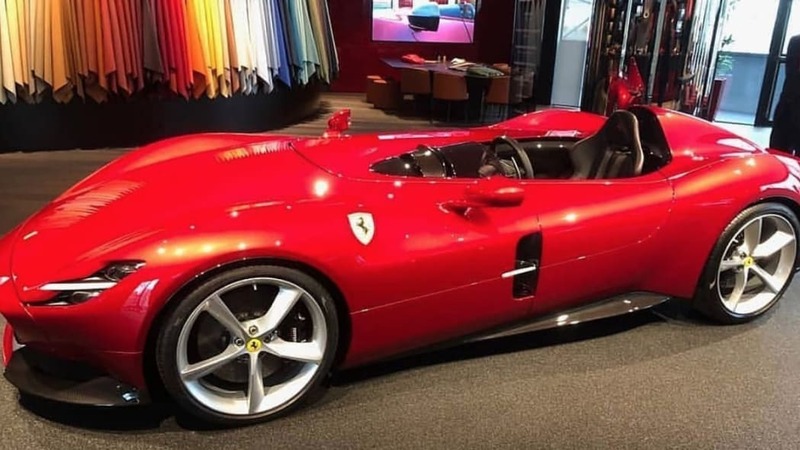 Per Reuters, they're part of a new segment dubbed "Icona," inspired by past Ferraris like the 250 Testa Rossa and based on the 812 Superfast. 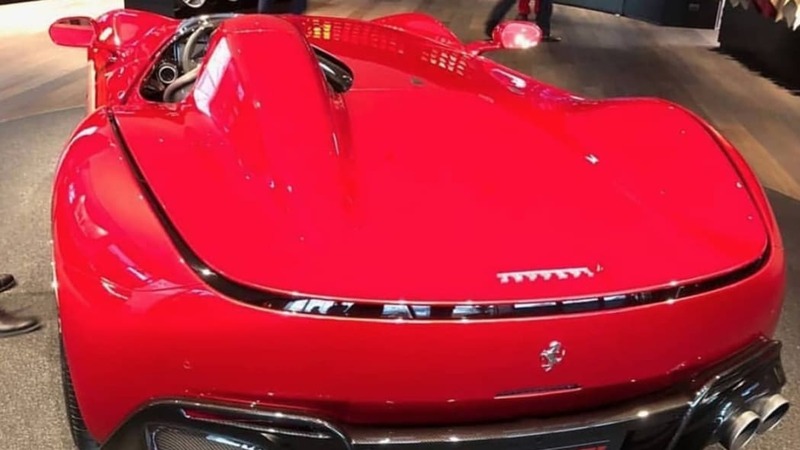 That car, a souped-up replacement for the F12 Berlinetta, features a 6.5-liter V12 that makes 789 horsepower and 530 pound-feet of torque, though there's no word on whether the engine specs for the new speedsters have received any upgrades. 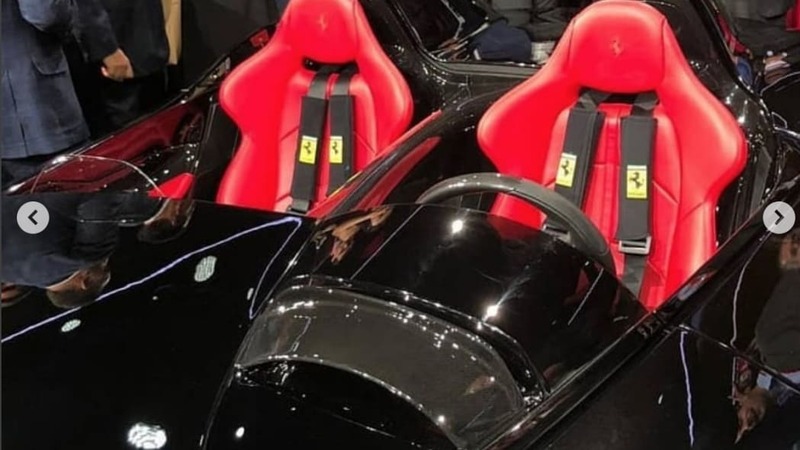 Seating in both models is snug, with the driver and separate passenger compartments (the latter in the SP2 only) surrounded by carbon fiber, a console of controls to the right of the steering wheel, a yellow tachometer, racing seats and shoulder harnesses. 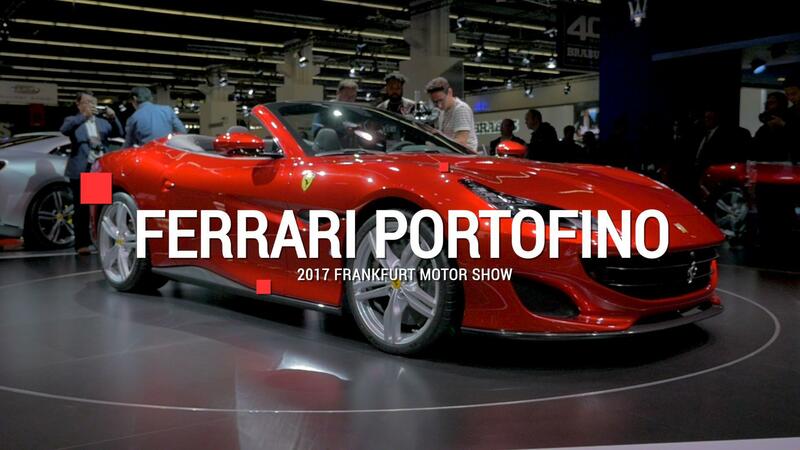 We last heard the SP1 name back in 2008, when it debuted as a one-off built for a wealthy Japanese Ferrari collector. 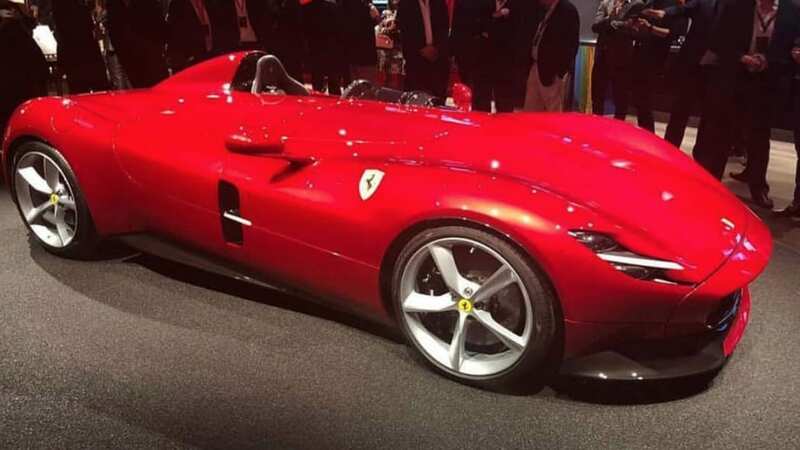 Ferrari Icona, who is not affiliated with Ferrari but was at the reveal event, reports the cars both have lightweight aluminum chassis. 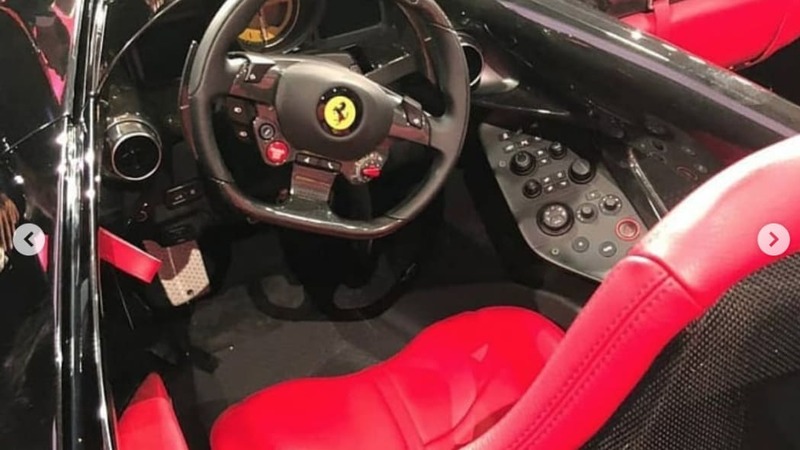 We'll have to wait for more details about the cars to emerge from Ferrari itself.